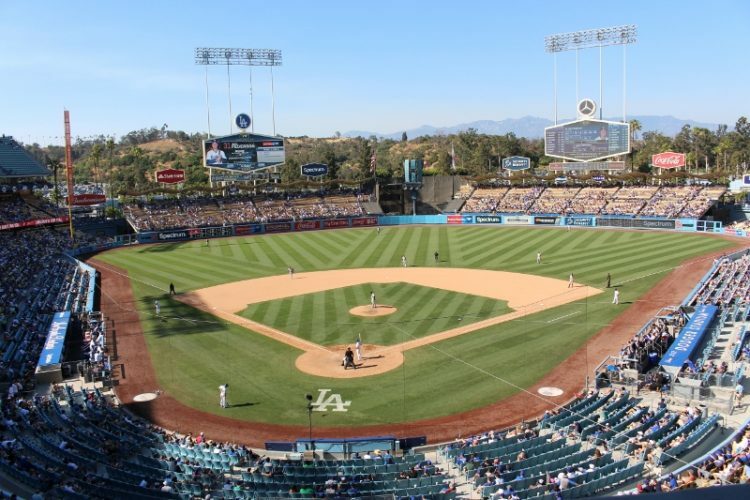 The Dodgers (16-23) and Reds (13-27) face off in the series finale today at Dodger Stadium. The blistering hot Reds are riding a five game winning streak, although this is tainted by the fact that three of those five wins have been against the Dodgers so they don’t really count. They’ll go for the series sweep in front of all the lovely mothers attending the game today. Don’t lose in front of the moms. The Dodgers currently have the 23rd worst record in baseball, while the Reds have the 28th. In the battle of “Which team is less bad at baseball?”, the Dodgers send Rich Hill (1-1, 7.11 ERA) against the young Reds right-hander Luis Castillo (2-4, 6.47 ERA). There’s nothing incredibly notable about this lineup. The Dodgers just need to win. Max Muncy has a 120 wRC+ which is the third best on the team, trailing only Matt Kemp and Yasmani Grandal. The Reds switched their lineup around to get more right-handed hitters into the lineup against Hill. Castillo is also the fifth best hitting pitcher in baseball by wRC+ (86), and for comparison Billy Hamilton has a 72 wRC+ on the year so essentially they are still putting their worst hitter in the ninth spot. Castillo is coming off the best two starts of his season so far, allowing four earned runs over the last 11.2 innings with 14 strikeouts. He was a stud last season for the Reds in his first year with a 3.12 ERA over 89.1 innings. The 25-year-old righty throws three strong pitches with a fastball that sits 94-96 and can touch 100 to go with a slider and a change. 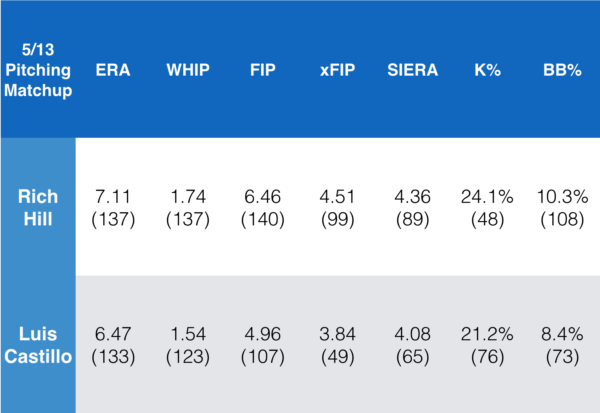 He’s struggled mightily this year with some of that being due to bad luck as his actual performance has been much worse than ERA predictors like xFIP and SIERA. I’d argue it’s likely he’ll perform more like he did last year moving forward. Castillo is one of the only good players on the Reds and despite his stats this year he is their best starter —— taking the mound for them in a game the Dodgers really need to find a way to win. Hill on the other hand was out for over three weeks and got shelled in his return against the Diamondbacks. That could be nothing to worry about as it seems that all the Diamondbacks players are programmed to be reincarnations of Babe Ruth on offense against Dodgers pitching. 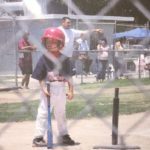 However, Brim wrote a good piece for The Athletic looking into why batters may be teeing off on Hill. Hill is always so weird and unconventional making him one of the hardest players to analyze. Hopefully he takes a step in the right direction today against the Reds. 47.5% odds to make the playoffs aren’t ideal, but we’ll take what we can get at this point. That is paired with a 33.2% chance to win the division. None of this should come as a surprise as the team is 16-23 and hasn’t looked close to a playoff caliber team all season. 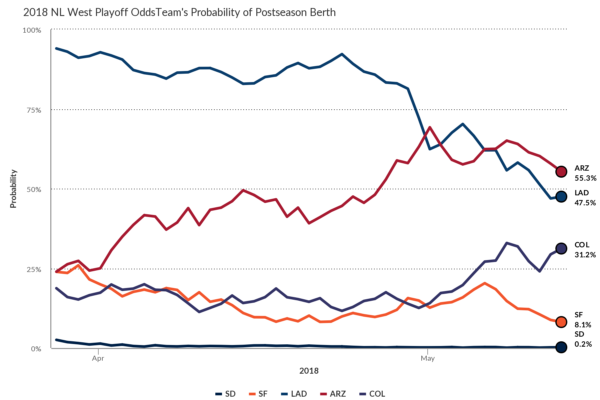 The Pythagorean based model for Win/Loss projection still expects the Dodgers to have been either 19-20 or 20-19 at this point, so bad luck and inconsistency still look to be a major factor. The reason they’re expected to be around .500 is because they’re 15th in run differential at +1 but still have a well below .500 record. Eventually, it’ll turn around to an extent but at 16-23, the team has to go 76-47 (.618) the remainder of the season to finish at 92-70. That .618 winning percentage is a 100-62 pace over a full year. Justin Turner and Logan Forsythe both seem to have progressed quicker than expected which is great. They’ll need them to face the behemoth that is the Miami Marlins. Roberts said he expects Justin Turner and Logan Forsythe to be in the Dodger lineup Tuesday in Miami. Also —— Happy Mother’s Day, Mom! First pitch is scheduled for 1:10 PT on SNLA.